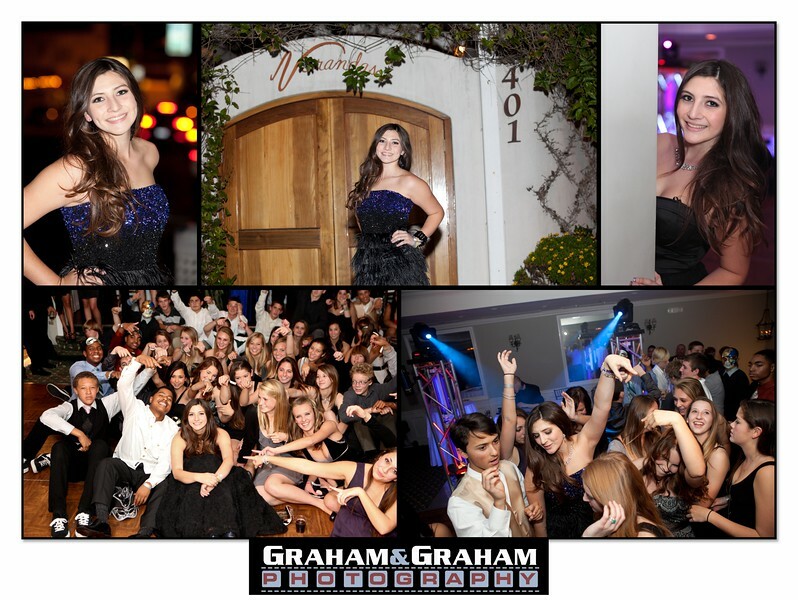 Victoria wanted the Quinceanera without the pomp and circumstance–so instead she got a big Sweet 15 party at Veranadas, 401 S. Rosecrans Avenue, Manhattan Beach, 90266, with photos by http://www.grahamandgrahamphotography.com. 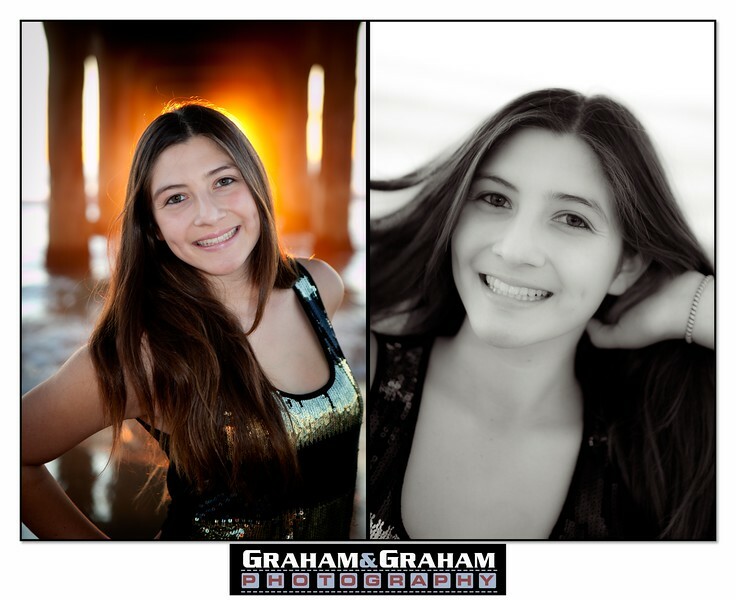 The venue is two blocks from the beach–so we picked up some pre-party photos with Victoria under the Pier and displayed them at the event. The Quinceañera (also called fiesta de quince años or quince) is when a girl’s 15th birthday is celebrated in latino culture. In Mexico the quinceañera is adorned with elegant jewelry and makeup. By tradition, this was to be the first time she would wear makeup in public, but in the 21st century, girls start using makeup at an earlier age. The quinceañera is also expected to wear a formal evening dress, traditionally a long, elegant ball gown chosen by the girl and most often, her mother, according to her favorite color and style. In the Mexican Catholic tradition, the quinceañera celebration begins with a church mass, where the girl is decked out in a huge dress and a tiara, followed by a big party where the birthday girl usually dances a traditional waltz with her father, followed by many more dances, dinner, and then more dances.